Summer is now in full swing and little league has started—and so have TDS and Madison Mallards’ Little League Games of the Week! 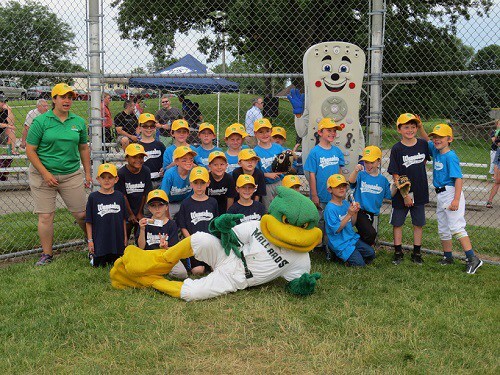 We’ve teamed up with the Mallards to turn a few ordinary little league games into something pretty extraordinary. The games include music, PA announcements, and in-game promotions—everything the little leaguers need to feel like they are professional athletes each week! We’ll be visiting Waunakee, Sun Prairie, Verona, Monroe, Black Earth and a lot more area communities. Watch our Facebook page for updates on when and where we’ll be so you can catch the next game. Everyone is welcome to attend the game, but only the little league teams can participate on the field :-). Even if you miss your local Game of the Week, you can still get in on the fun. 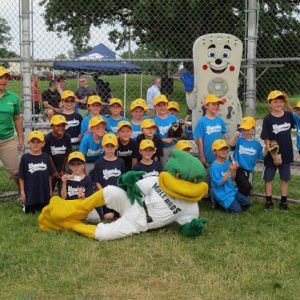 TDS and the Mallards will also be hosting the annual free Little League Clinic on Saturday, July 29th at the Duck Pond, home of the Madison Mallards. 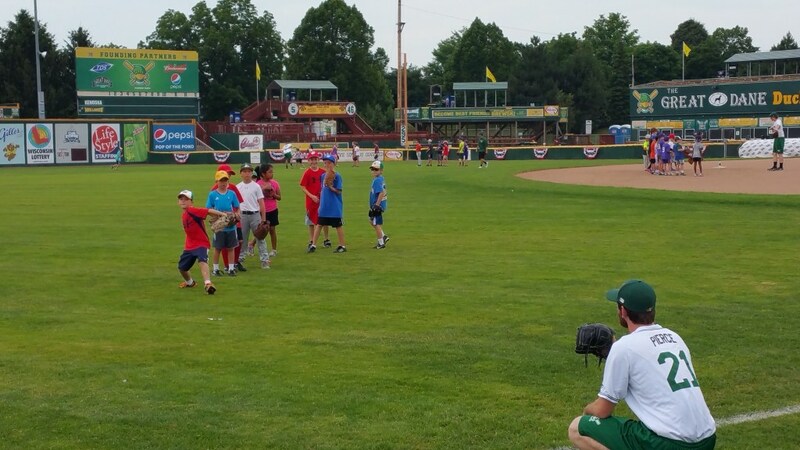 Players from the Mallards join little leaguers to play catch, field grounders, catch pop flies and hit balls in the batting cages. Perks include a free players clinic that will focus on hitting, fielding, and pitching, coaching from Mallards players and Manager, Donnie Scoot. And, last but not least, all the kids get a free lunch at the ballpark! Little leaguers from Middleton, Verona, Waunakee, Cross Plains, Black Earth, New Glarus, Fitchburg, Sun Prairie, and Monroe are all welcome. Visit the TDS TV website to register for this summer’s clinic!